75KV high tension cable 8mt can be used for 125KV spherical tube high-voltage cable, usually used for portable X-ray machine or mobile X-ray machine, 90KV high tension cable 8mt is usually used for 150KV spherical tube X-ray machine, through data calculation, 75KV high tension cable 8mt can also be used for 150KV spherical tube. high tension cable 8mt is 8m in length, but high tension cable 8mt is only a choice. Customers can choose customized, or 6m, 7m, 14m high voltage cable. The length of high voltage cable has little effect on the function of high voltage cable. The selection of high voltage cables is important for the KV value of high voltage cables. 75KV high tension cable 8mt can be used for various types of tube, the same 75KV high tension cable 8mt can also be used for various types of X-ray machine. 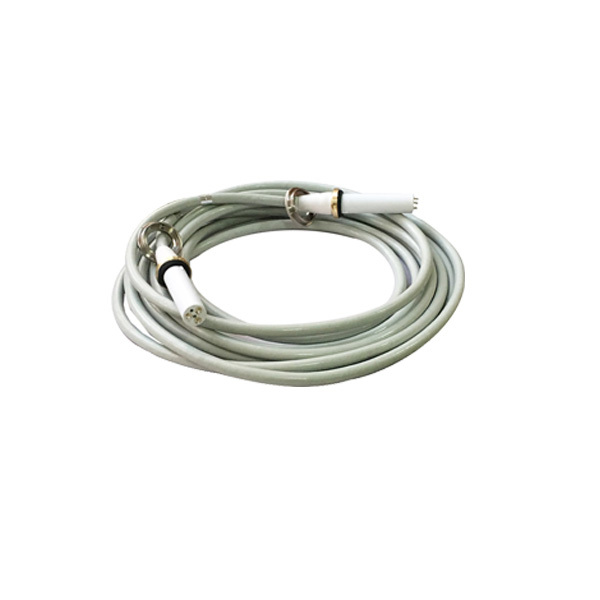 However, 90KV high tension cable 8mt are used for fixed X-ray machines, and 75KV high tension cable 8mt are safer and more reliable for mobile or portable X-ray machines.